Jessica Biel nominated for 2 "Teen Choice Awards!" Congratulations are in order for Miss. 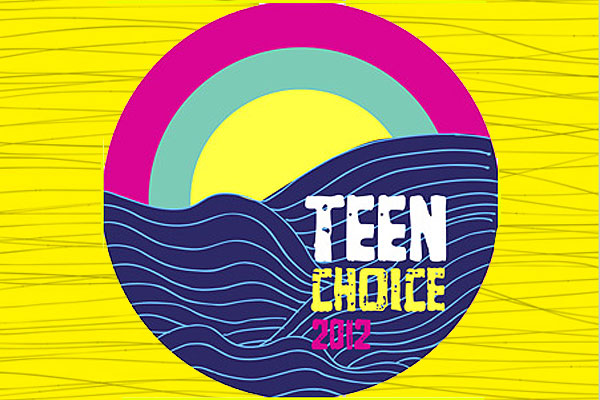 Jesse as she has been nominated for two Teen Choice Awards! While these are still only the “Teen Choice Awards” it’s cool to see Jess getting recognition for her work! To vote for Jessica head over to their official website and register!